Having out-grown their custom in-house built customer relationship management software, AlarmTek trusted Engineered Code to move them to the cloud with a solution built on Dynamics 365. 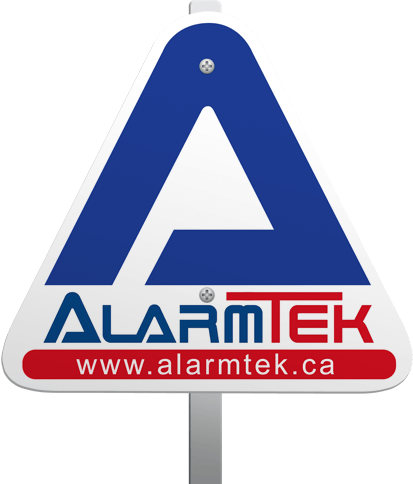 AlarmTek Security Systems of Canada is a Saskatoon-based security company who have always been on the leading edge of technology, especially when it comes to Customer Relationship Management (CRM). Founded in 2007, they are the largest privately-held security company in Saskatchewan, and have received the Consumer’s Choice Award for seven consecutive years. AlarmTek’s customer database has gone through several iterations, including two custom-built solutions. As they and their requirements for CRM grew, it became clear that leveraging the investments made in off-the-shelf software would provide significant business value. Therefore, the decision was made to transition AlarmTek to cloud-hosted Dynamics 365. AlarmTek has always believed in the value of technology, and their CRM was at the centre of this philosophy. Therefore, a change in CRM also meant updating any integrated systems. This included a custom-built application to allow their service team to complete and sign paper work while in the field, as well as integrations with financial systems like QuickBooks, credit reporting agencies and credit card processing. Engineered Code implemented a full business solution on Dynamics 365. With significant configuration, AlarmTek’s unique customer data schema was modeled, and a tool was built to transition all data from their legacy system. Their existing website was replaced with a new, responsive design using Adxstudio Portals. Custom Dynamics plugins, workflow activities and web resources were created to integrate with credit agencies and payment processors. A Windows application was developed to both push information to and pull information from QuickBooks. A native Android application was developed allowing their support staff to complete work orders and gather signatures in the field. 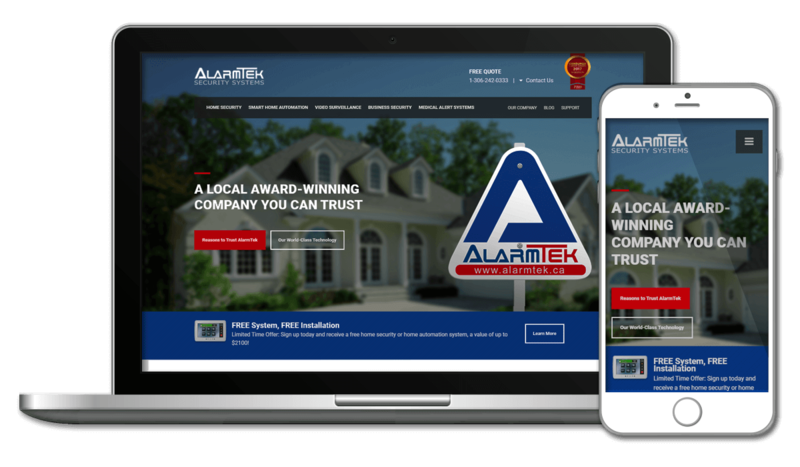 A new addition to the AlarmTek technology portfolio included iOS and Android apps for customers allowing them to control home automation devices. Engineered Code was able to eliminate the need to custom develop features that come out-of-the-box with Dynamics 365, such as workflows, business rules and custom forms, while at the same time, integrating the system with all of their existing software packages.